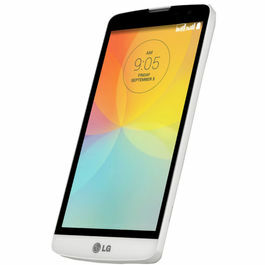 LG is presenting the one of its kind, the super stylish and elegant L70 that has amazing features. It is going to help you in managing the tasks easily. LG L70 is ready to impress you in a glance with its thin and sleek design. The classic design adds a beauty and upgrades your look. Enjoy a new elegant look and get famous among your friends and colleagues. Enjoy a great viewing experience with a 4.5 Inches IPS LCD Display. The phone allows you to see every detail precisely with a magnificent clarity on the big screen. Get twice the power of Dual-Core Processors with 1.2 GHz Quad Core system. It let you perform actions smoothly and conveniently. LG L70 has latest updated Android 4.4 Kitkat Operating System which enables you an easy downloading and uploading. You can download thousand of apps and games with the super-fast Operating System. Stay connected to your friends and family always as the phone supports 3G network, GPRS, EDGE and Wi-Fi with a great speed. You can transfer or share data through USB and Bluetooth. 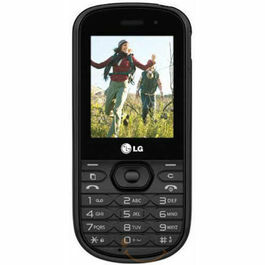 LG L70 understands your needs well in order to assist you, it is equipped with GPS. The navigation system introduces you with the possible shortest routes including maximum accuracy. LG L70 let you capture beautiful pictures with the 5 MP rear camera which has LED Flash. It also has a 0.3 MP secondary camera which let you click selfies and make video calls with your loved ones. You can enjoy unlimited music with Video Player, Music Player and FM Player which delivers a crystal clear sound. You can record voice also with Audio Recorder. Never run out of the memory with the 1 GB RAM and 4 GB internal memory, it let you store various apps, games, pictures, videos and more in the space. Yo can allow lots of stuff by expanding the memory up to 32 GB. 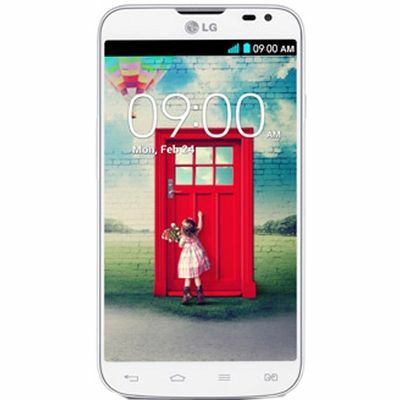 LG L70 has a powerful Li- Polymer battery which has a capacity of 2100 mAh. It gives a longer talktime and standby time. 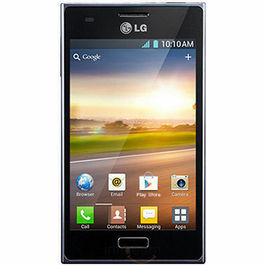 LG is presenting the one of its kind, the super stylish and elegant L70 that has amazing features. It is going to help you in managing the tasks easily. 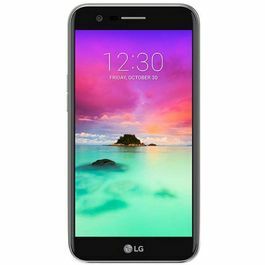 Classy Design LG L70 is ready to impress you in a glance with its thin and sleek design. The classic design adds a beauty and upgrades your look. Enjoy a new elegant look and get famous among your friends and colleagues. 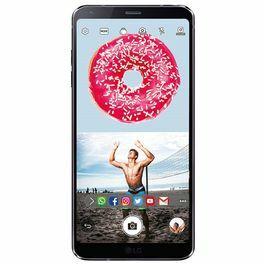 Display Enjoy a great viewing experience with a 4.5 Inches IPS LCD Display. The phone allows you to see every detail precisely with a magnificent clarity on the big screen. Operating System Get twice the power of Dual-Core Processors with 1.2 GHz Quad Core system. It let you perform actions smoothly and conveniently. LG L70 has latest updated Android 4.4 Kitkat Operating System which enables you an easy downloading and uploading. You can download thousand of apps and games with the super-fast Operating System. Connectivity Stay connected to your friends and family always as the phone supports 3G network, GPRS, EDGE and Wi-Fi with a great speed. You can transfer or share data through USB and Bluetooth. 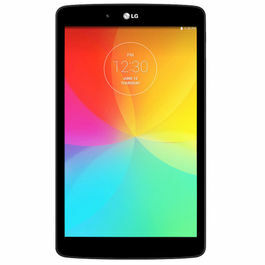 LG L70 understands your needs well in order to assist you, it is equipped with GPS. The navigation system introduces you with the possible shortest routes including maximum accuracy. 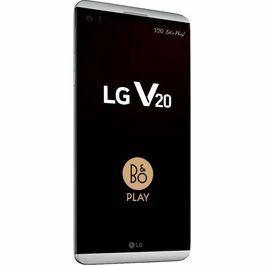 Fast Snapshot LG L70 let you capture beautiful pictures with the 5 MP rear camera which has LED Flash. It also has a 0.3 MP secondary camera which let you click selfies and make video calls with your loved ones. Multimedia You can enjoy unlimited music with Video Player, Music Player and FM Player which delivers a crystal clear sound. You can record voice also with Audio Recorder. Memory Never run out of the memory with the 1 GB RAM and 4 GB internal memory, it let you store various apps, games, pictures, videos and more in the space. Yo can allow lots of stuff by expanding the memory up to 32 GB. 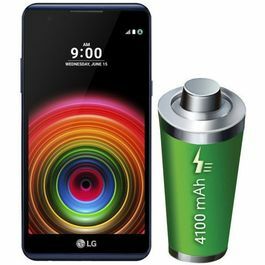 Battery LG L70 has a powerful Li- Polymer battery which has a capacity of 2100 mAh. It gives a longer talktime and standby time.